Administrivia :: Watch your head! Doing a little updating and tweaking so let me know if anything seems broken or amiss. I’m sure it will be, somewhere! As the 2016 Postcard Poetry Fest starts to wind up, I decided I needed to reorganize the links to the other years. Maybe it would be better to do them as a gallery. That will only take a few minutes, right? Yeah right. Anyway, Up at the top of the quiltr.com page, you’ll see the PoPoFest link. Now you can view 2014 and 2015 as a gallery. No names or addresses… Obviously 2016 isn’t complete yet. A few days, I’ve gone back and re-read and thought – hmmm I like this. Some days, I’ve gone into the text file and made some notes or some corrections or changes. 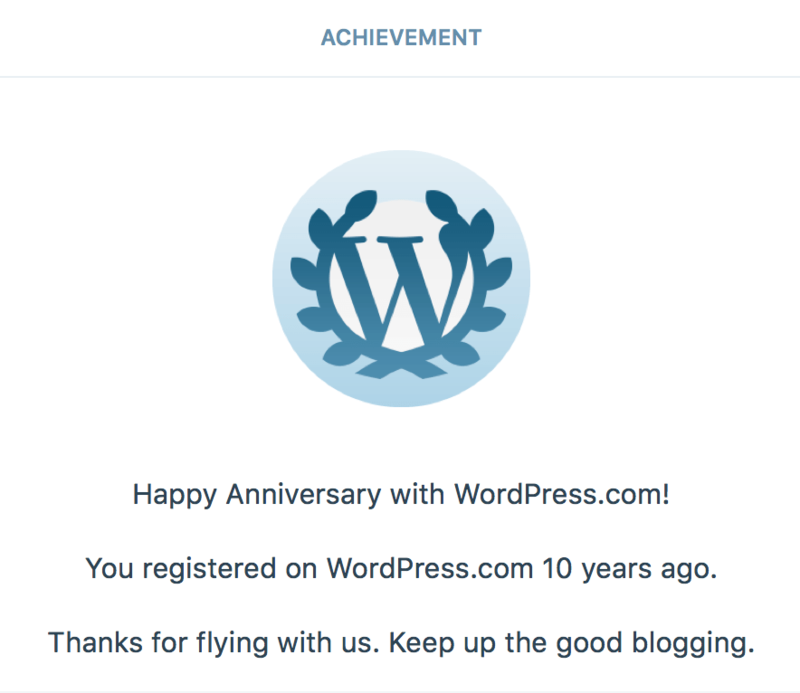 Recently I started cross-posting from here to my wordpress.com site which I’d only had for answering other people’s questions about wordpress dot com blogging. What the heck, why not let these posts show up over there? It’s easier for people to follow blogs there and get emails about new posts. It’s an interesting notion since there’s no reflection in stats to show that interest, but there’s often notice to me of a “like” from one of these readers. I’m glad to have new readers! Welcome and I hope you leave with a smile or having had a thoughtful moment. Enjoy! This year I’m really feeling ready or more ready to share and discuss my poems with other people. Guess I’ll have to look into that at some point. Onward and upwards for the last twelve days of April! Keep writing everyone. Yup, just a test, nothing to see here, except perhaps on my wordpress.com version of this.